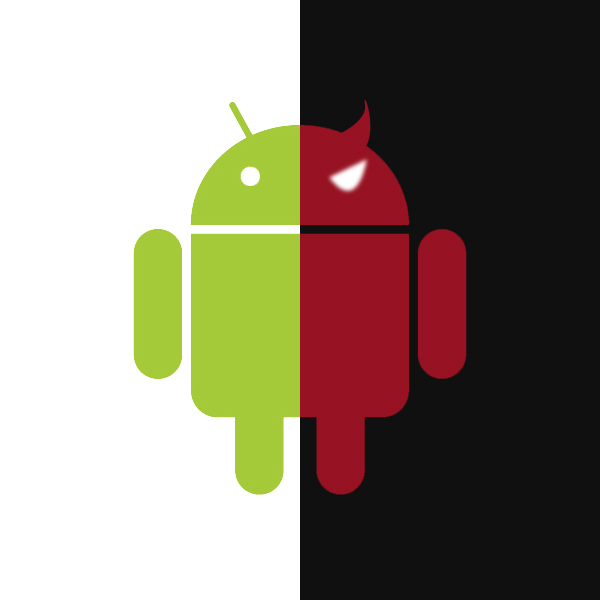 Android Framework for Exploitation AFE is an open source project ( Free) which aims to demonstrate the existence of security holes in the most popular mobile operating system. The aim of this framework is to help the mobile security community to analyze applications, exploit vulnerabilities, build POCs, and share their own modules with other users. Most parts of AFE is written in complete Python, and it's expandable. It means that you can add your modules, or transfer any existing tools. One of the interesting features of this framework is the ability to build malwares, botnets and even inject malwares in existing legitimate applications. Malware Creator - For Creating malware and botnet modules. The Following Video By Aditya Gupta (one of the developers of AFE ) gives a quick walk through on how to setup Android Framework for Exploitation .